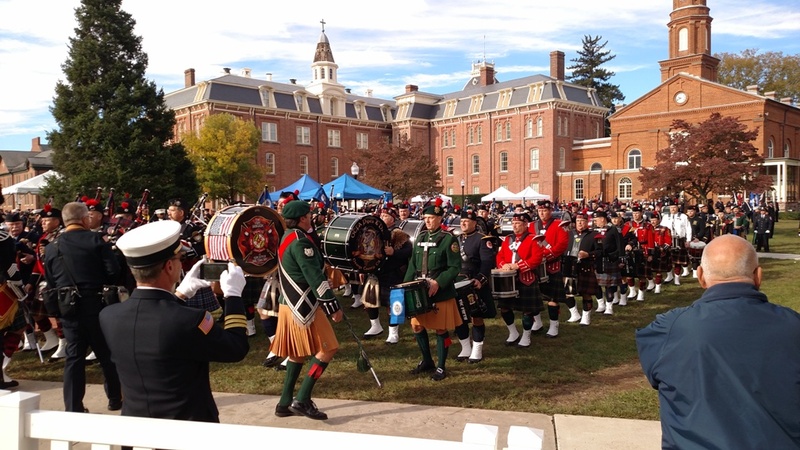 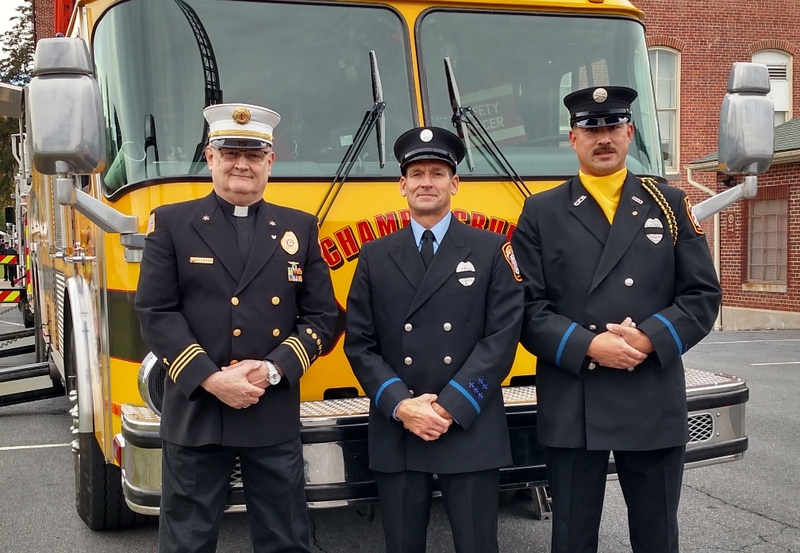 The CFD Honor Guard participated in many activities associated with the NFFF Memorial Weekend 2016 that honored 112 fallen brothers and sisters from the previous year. 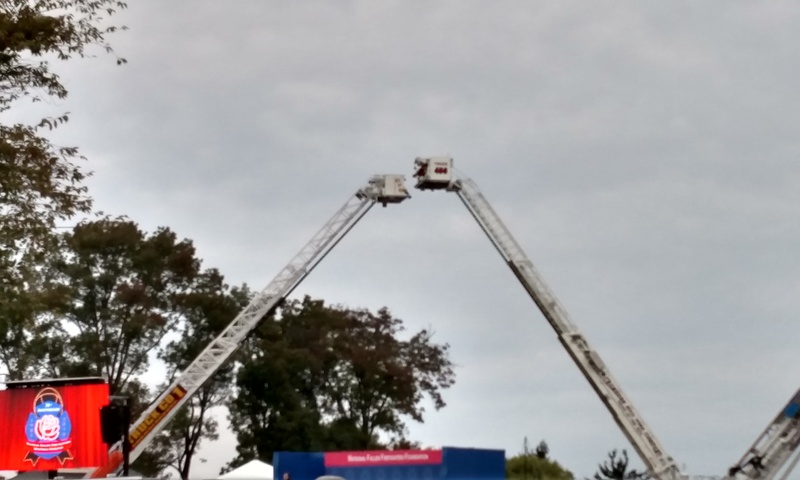 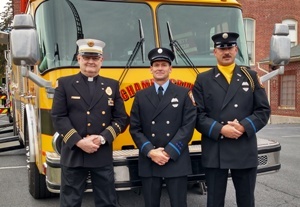 Truck 1 provided archway detail, and Firefighters Albright and Miller along with Chaplain Witter took part in ceremonies and events in Arlington. 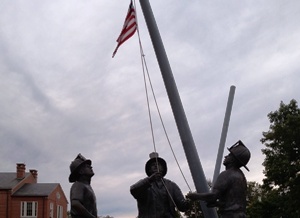 A job well done by our Honor Guard members.